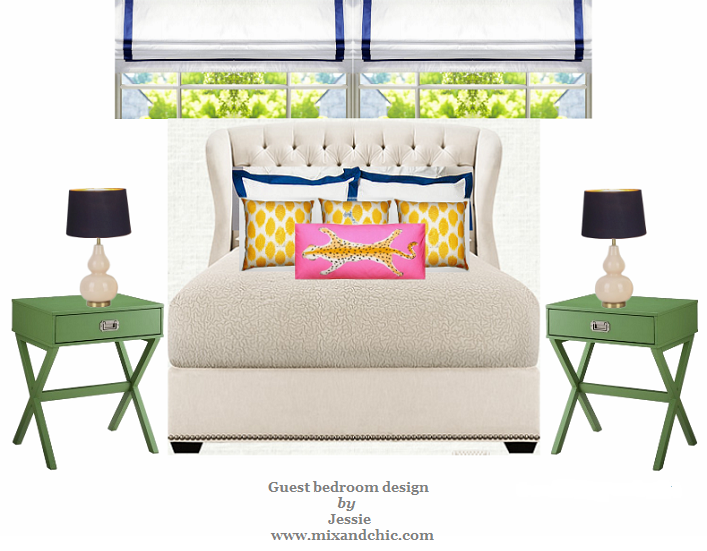 Mix and Chic: Fabulous finds- Great deals around the web! Fabulous finds- Great deals around the web! Happy Labor Day, my lovelies! I hope you are having a great time spending the 3-day break with your friends and family so far. As for us, we decided to stay home because our son was having a slight fever since yesterday. We have planned to celebrate his birthday today since he was born on Labor Day (his real birthday actually falls on September 4th). Hopefully, he will get well soon to celebrate his birthday. Anyway, since it's Labor Day today, there are bound to be some good deals around the web. I have decided to do a some research for you and put together my favorite sales. Check them out! I have always love the chic agate acrylic boxes they have on One Kings Lane. Unfortunately, they are usually quite expensive, costing $80 and upwards. Fortunately, I stumbled upon this gorgeous little acrylic box on HSN recently on clearance for only $14.97! Needless to say, I bought it instantly. With taxes and shipping included, it only costed me about $20. The quality is great (both agate and box) even though my pink agate is not as gorgeous as the one shown on their website. The agate comes in purple and blue as well. A pretty box like this is quite versatile and perfect for styling a writing desk, a coffee table, a side table, a nightstand, a dresser, a console, a shelf and vanity table. So get them now before they are gone, deals like this don't come very often! 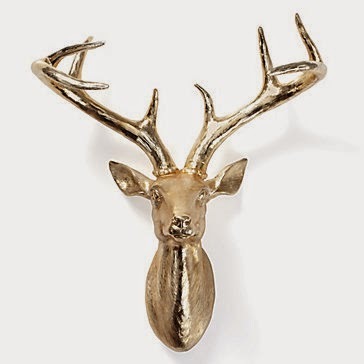 This glossy gold deer head is absolutely chic and it's on sale for only $49.99. Put one on a small wall or group a few together/ with artwork to make a design statement! 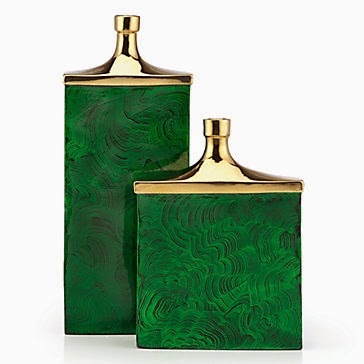 These glamorous, oversized vases are gorgeous! Buy one or pair them together on a dining table, dresser or console table for maximum drama! The 19"H is on sale for $29.89 and the 13"H is on sale for $24.89. A terrific deal to create a major visual statement if you ask me! 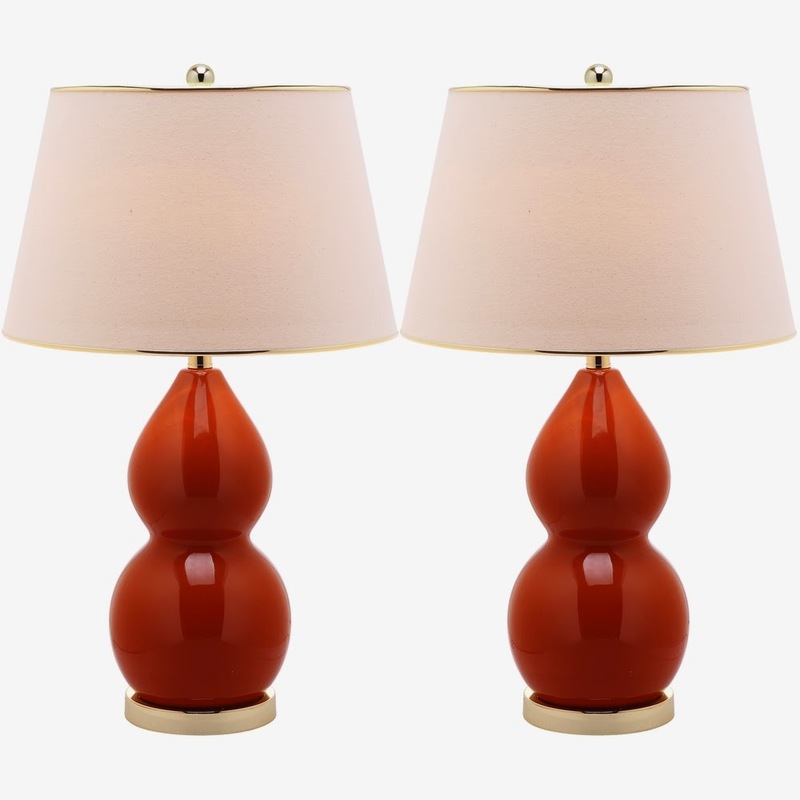 These gorgeous lamps are on sale and they are only $187.19 for two! If you have been shopping around, you would realized a pair of beautiful glossy gourd lamps like these could easily cost twice or thrice the price, a fantastic deal I would say! I really love the high-end look and the gold trim detail. There are plenty of color options too. The best part is FREE shipping, it can't get any better than that! 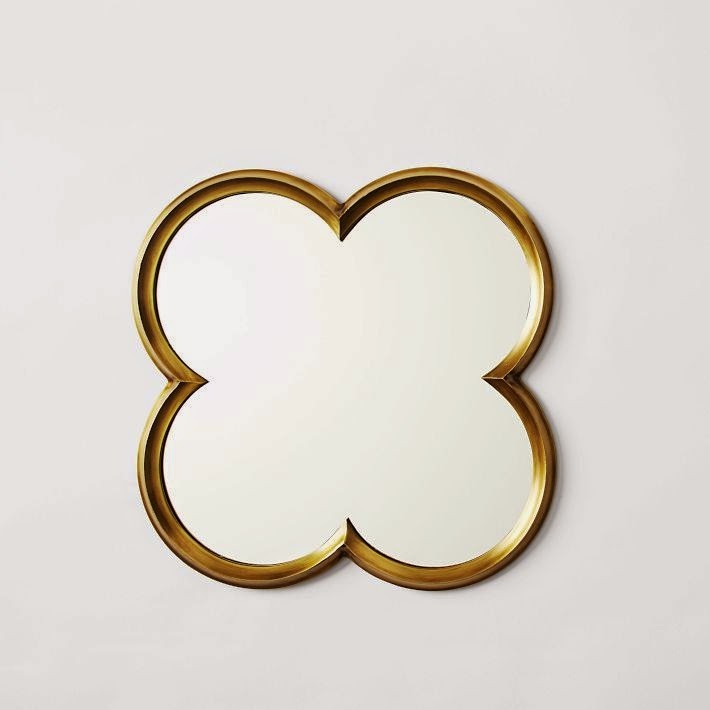 It's brass, it's quatrefoil and it's beautiful, what's not to love? Use one above the bed, console, dresser or fireplace or simply pair two or three together on a wall to make a design statement. It's on sale for only $84, limited quality. Oh, by the way, you can enjoy FREE shipping (today only) with the code OHSNAP. This beautiful screen is on sale for only $99.99, a great buy if you ask me! I love the classic, ivory color. The nail head details is a great touch! A great solution to separate two rooms or hide unattractive exercise equipment. You can also use it in a home office as a room divider or as an inspirational board to pin your favorite images. Win-win! Can you believe this stylish console is on clearance for only $499? You can save an additional 10%-20% on top of the $499 (details here). I have seen it in person and the quality is good! It comes in red, too. 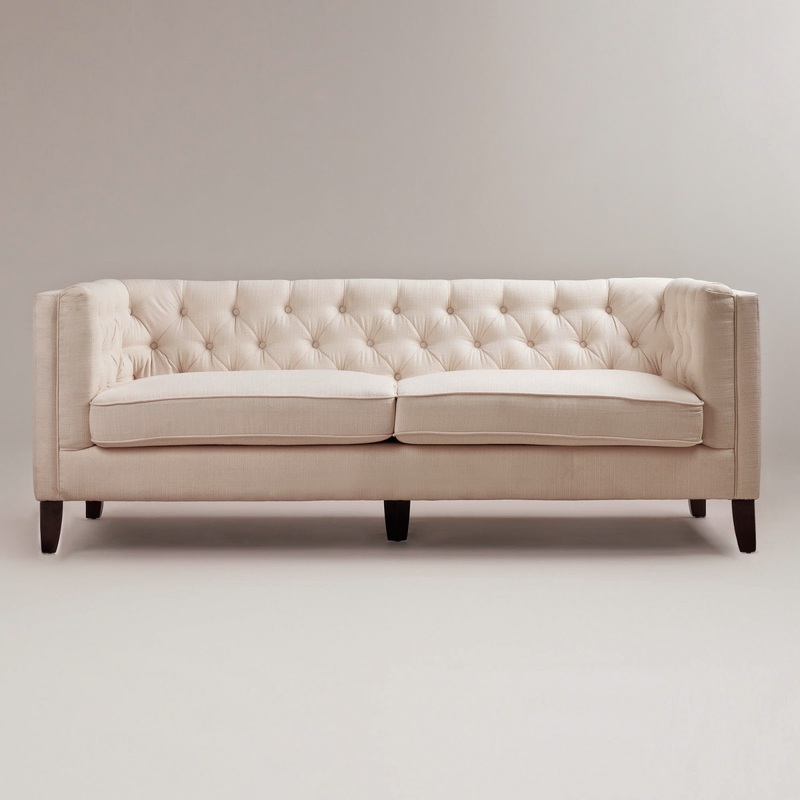 I would use it behind a sofa, in the foyer/ entry or in the dining room as a buffet table. Such a great price for this versatile piece! 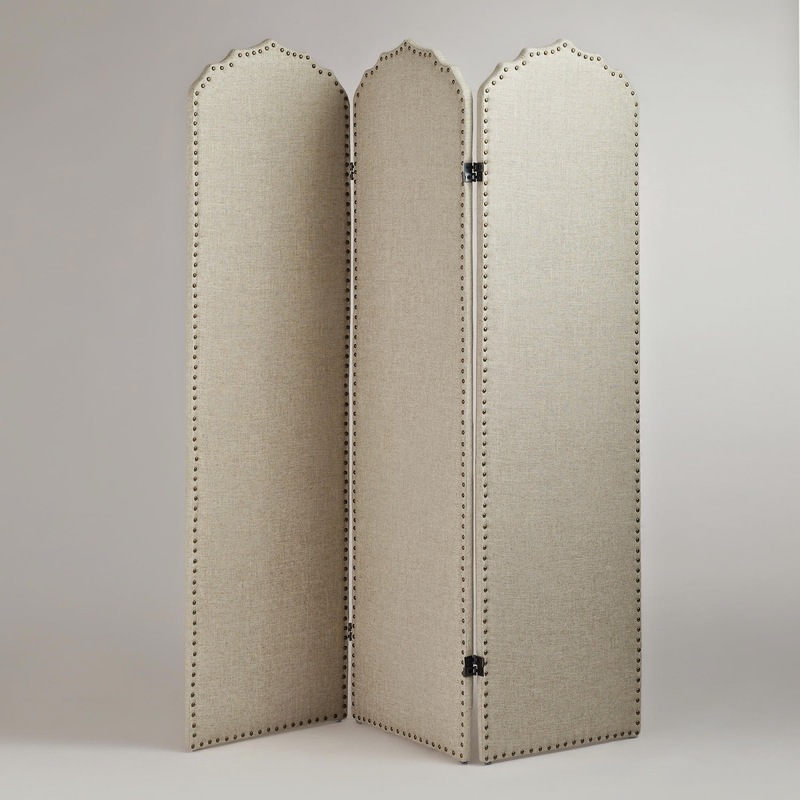 Another amazing deal for a great quality Jonathan Adler bookcase! 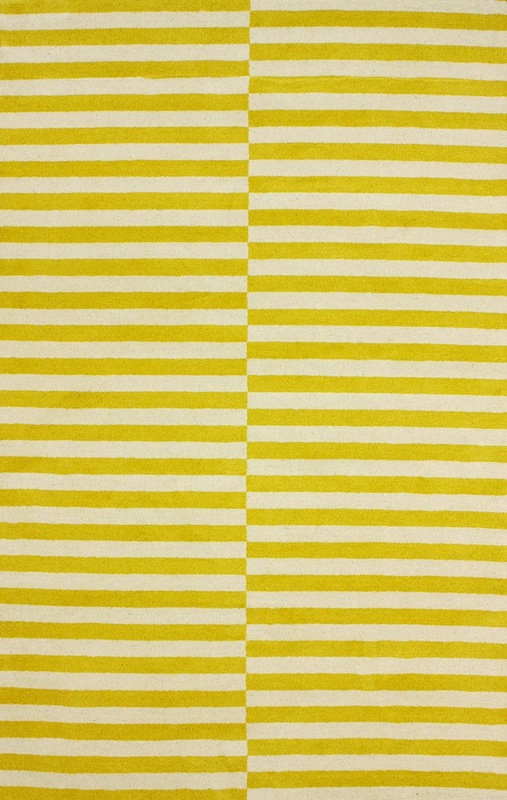 This piece is now on clearance for just $555. You can save an additional 10%-20% on top of the $555 (details here) It comes in white, teal and charcoal as well. 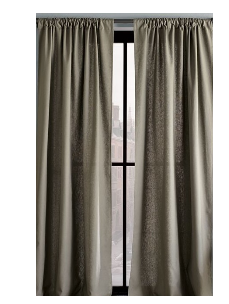 I would use one in a small area or a pair to create height in a room! This bookcase is perfect to display books (obviously), pretties and collectibles! 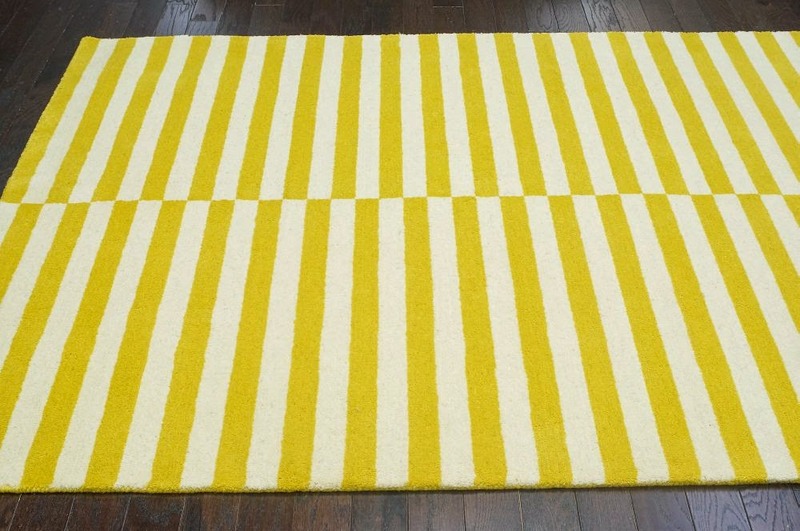 Such a bright and cherry graphic rug! It's now on sale for 70% off and comes in red, blue and gray. Sizes are quite limited so get yours now before it's too late! I love the graphic punch! I envisioned using it as a backdrop for colorful, modern furniture. 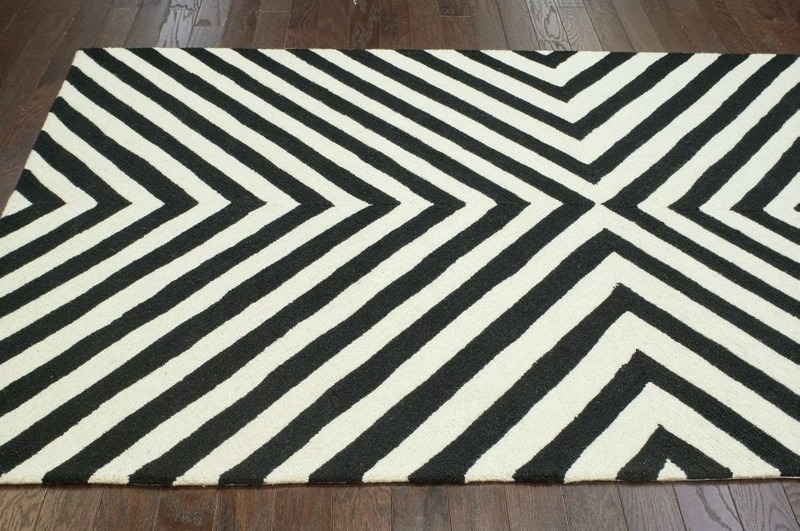 At 80% off, you can now get the 7'6" x 9'6" size for $186 with free shipping (for US orders), it's such a steal for a 100% wool rug! Get it now before it's gone! 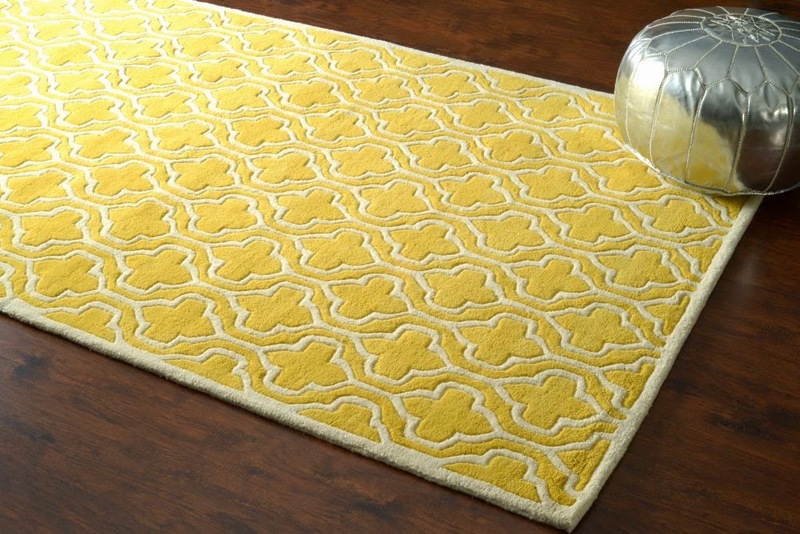 Adore this lovely rug! 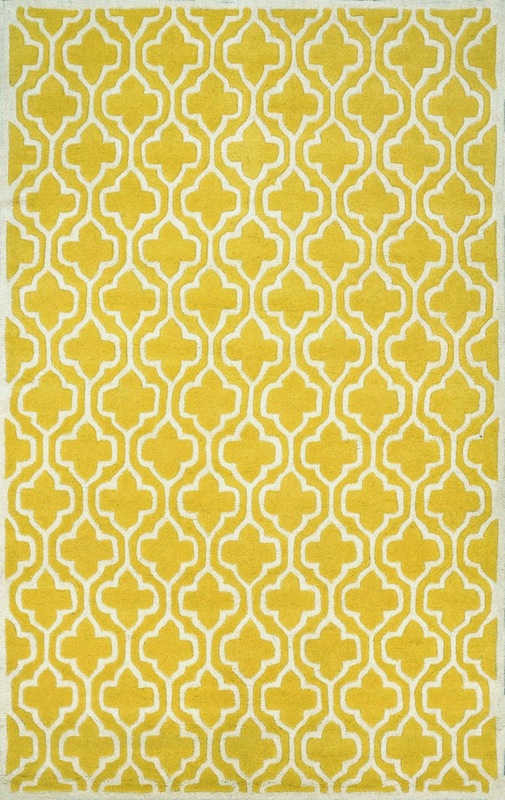 I would use this pretty rug in a transitional home or to freshen up a traditional space. It's made with 100% wool and available in four other wonderful colors as well. 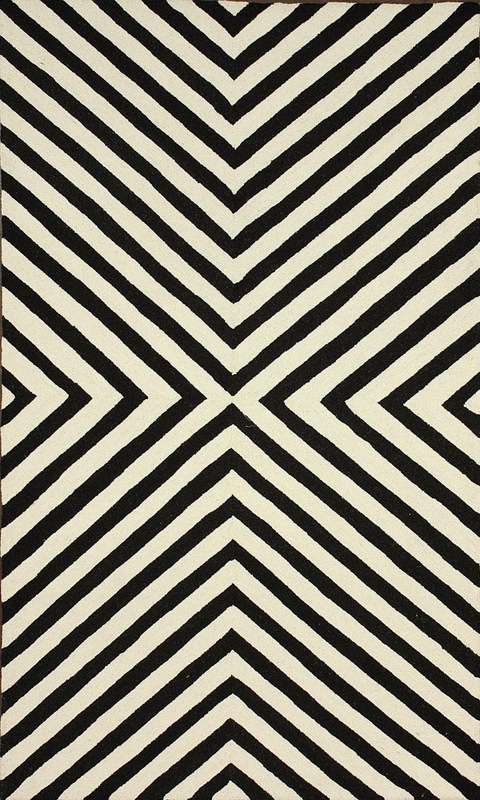 You can now get the 7'6" x 9'5" size for $200 (with the 70% off coupon code). What a bargain! 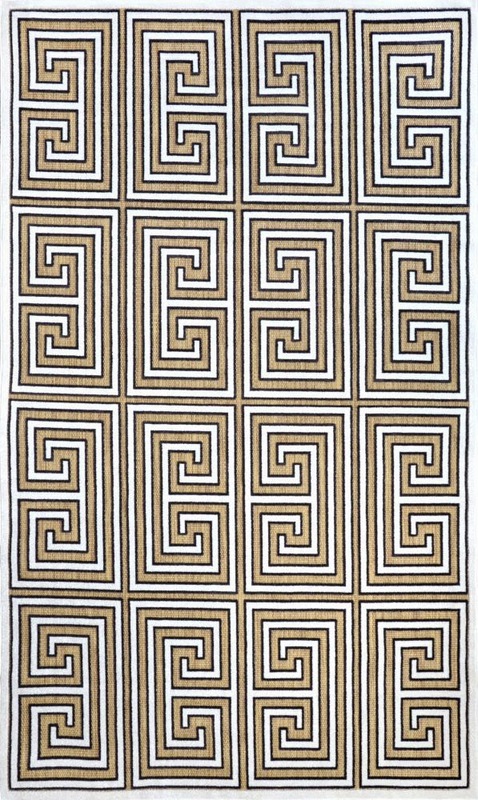 I am drooling over this fabulous outdoor greek key rug! It is totally a steal at 70% off! I really like the classic pattern and combination of textures. 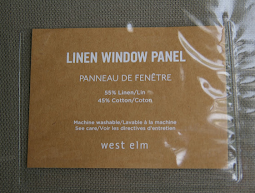 With a neutral color palette, it will work well with any outdoor style furniture! 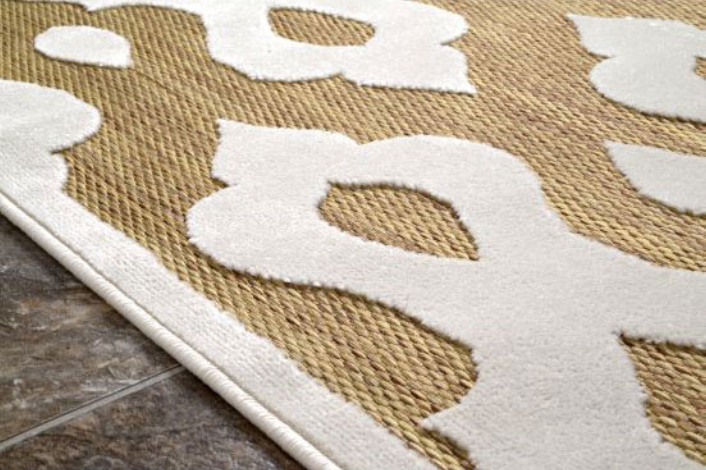 Another fabulous neutral outdoor rug with 70% off! 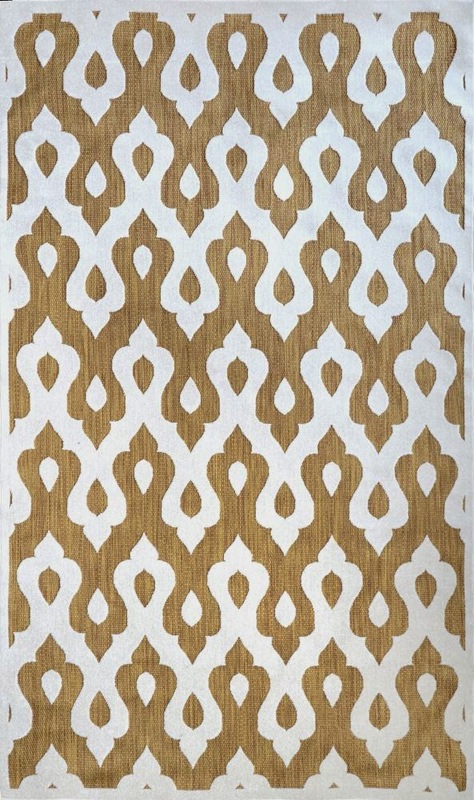 The Moroccan-inspired motif would work really well with any transitional or contemporary patio furniture. 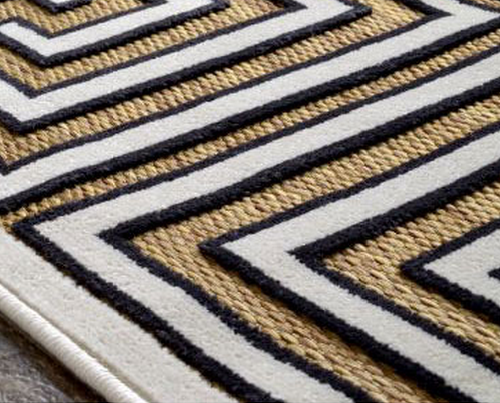 Don't miss these stunning rugs, they would be gone before you know it! Sale ends on Sept 5th. Which is your favorite deal? I would love to know! Disclaimer: I did not receive any compensation for the publication of this post. I love the items in this post. 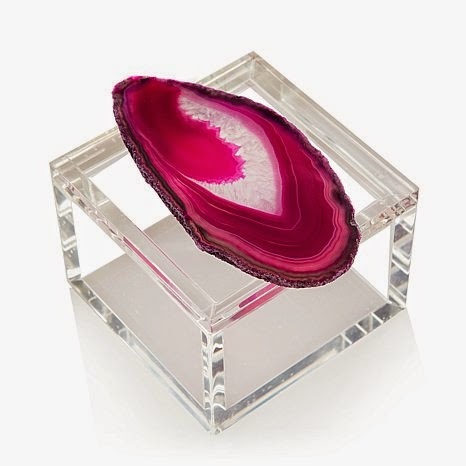 I so need one of those acrylic boxes with the agate. I have been lusting over them on One Kings Lane but they are so pricey. Our guest bedroom (work in progress) Part 4! Book review- Decorating The Way I See It! Our guest bedroom (work in progress) Part 3! Home tour- A chic and playful New York apartment! 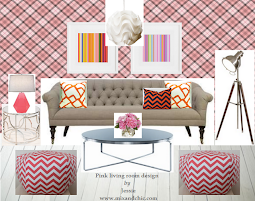 Guest post- Transform your living room! Our guest bedroom (work in progress) Part 2! Our guest bedroom (work in progress) Part 1! Product review- Redbubble canvas prints! Home tour- A stylish and inviting Tribeca loft!